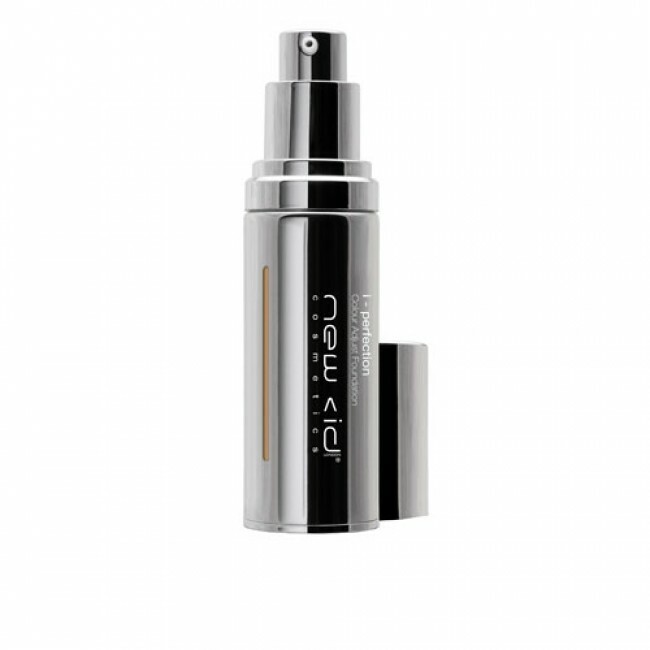 i - perfection is a light weight, fluid foundation with light to medium coverage. The colour adaptive formulation will warm up or cool down to perfectly suit any skin tone. The satin finish gives a glowing, smooth finish to the skin.